"Ok time for mum to be strong, give you a kiss and get going now" the teacher said to me and Teapot as we sat on the mat trying to not be teardrops. Try as we might though the tears were unavoidable. Her more so than me but there were certainly stain marks on my cheeks by the time I made it out to the car. After five years of constantly being by each other's sides it is only to be expected that we both greeted today with hesitation. Especially since recent years have seen me lose complete faith in the education system and the notion that we should send our children off to be institutionalised and the earliest possible moment. 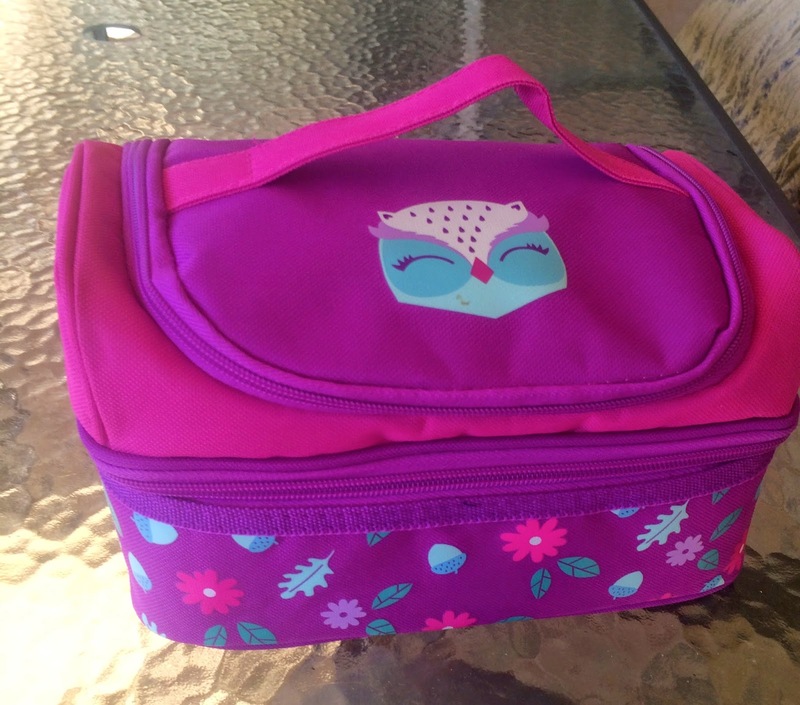 Upon arriving home to quickly pick up Lovely and start getting her uniform sorted and have a tour of the school I discovered that somehow I had neglected to put poor little Teapot's lunch box in her bag. I had one job. To make lunch and put it in their bags. Not hard really, yet somehow I managed to fail the final step. FFS. Thankfully school is an incredibly short distance away and I had plenty of time to stealthily return to the school and slip it in before any one was any the wiser of my short comings. Her teacher seems absolutely delightful. A softly spoken woman who took the time to call me at recess to let me know Teapot had settled in just fine. Such a kind and thoughtful gesture my eyes started to leak once again. Ridiculously sensitive and overly emotional I know. Talk about feeling guilty about all the horrid words I thought of her when she was telling me it was time to leave. My mind is still boggling at the fact that we have suddenly stopped living on the road and are now buckling down to a life of normality. Moreso that normality involves me being at home alone. It's a weird feeling after fourteen years of always having a child by your side. All that time to myself. Whatever will I do? What would you do?